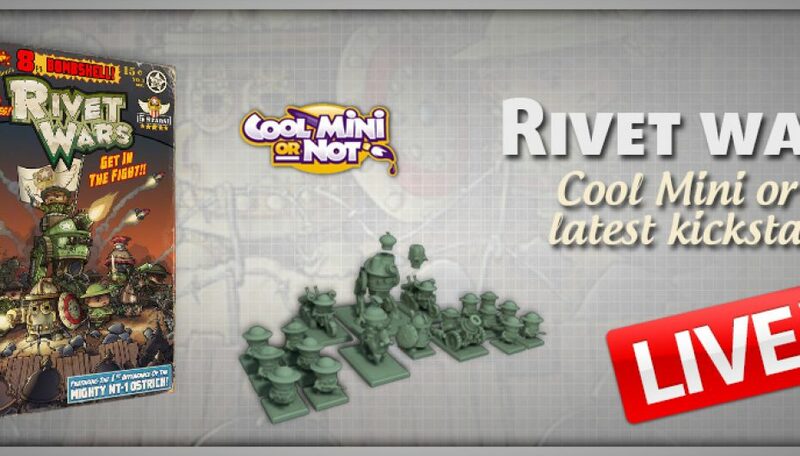 Cool mini or Not: Rivet wars on Kickstarter NOW! Cool Mini Or Not have recently started a kickstarter game in order to create a new strategy board game, which takes us to a world where WWI never quite ended. And everything happened in a cutesy chibi art style. This is cutesy sculptures, just like super dungeon explore. Rivet Wars is a weird world war strategy board game,which draws its inspiration from many popular RTS games such as Rise of Nations. Players need to gather resources by capturing key locations in order to bring out more troops and gain access to more powerful technologies. The miniatures themselves keep with the vibrant designs we see in the artwork. As you can see the miniatures look very nice, particularly the larger vehicles and walkers. 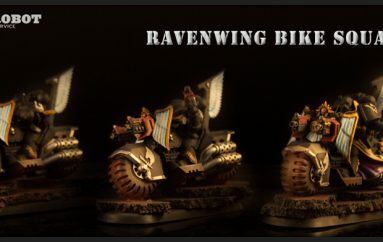 I may have to back this game just to paint the minis up. 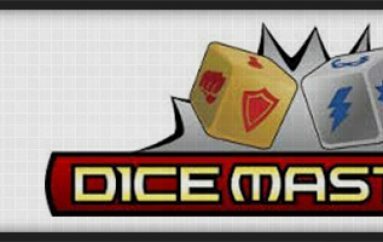 More and more companies are turning to board games and miniature based tabletop skirmish games, I personally love the size and the way game likes this are contained in 1 box. Not sure about the gameplay (there is a video on the kickstarter page) it may not be a game I will keep, but this is one to watch, I think painting it up and selling it on would be a fun thing to do. What ever happens, this game is going to happen. 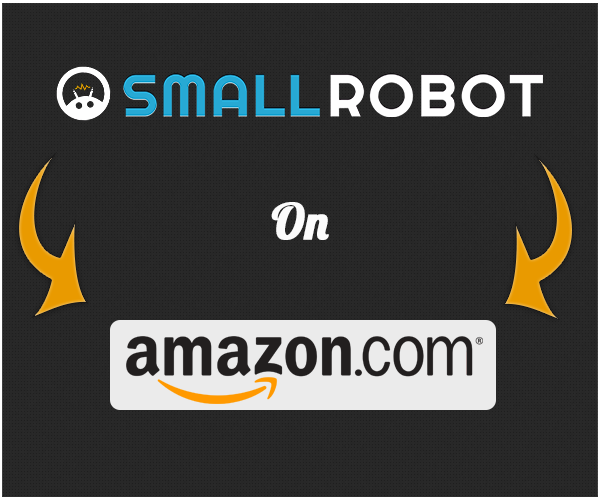 Cool mini or not have made their target, head over to the kickstarter project now to back it and get some nice rewards for being an early adopter.